ALSO KNOWN AS: DJ AZA, Singer-Songwriter/Producer & DJ~~ contact info: deejayaza@gmail.com OR isisazarene@gmail.com I sing, I write lyrics/music, I spin To hear my DJ mixes go here: http://www.soundcloud.com/deejayaza To hear my classical vocals go here: http://www.soundcloud.com/isisazareneclassical BIO ..Trinidadian American::::dj/singer-songwriter/and producer::::with a foundation of classical and jazz vocal music. 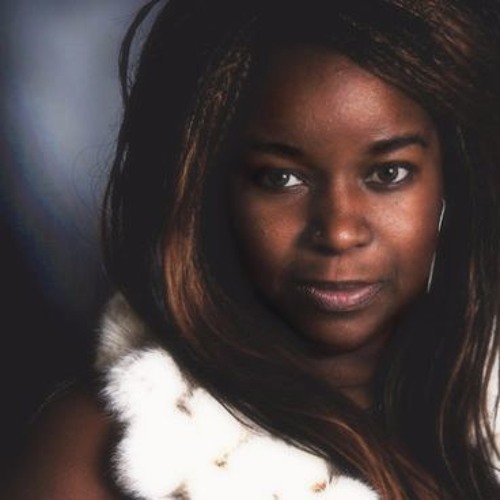 Isis Azarene was first introduced to sound as an infant by her father a former guitarist of Chaka Khan and from her mother who taught her how to play the violin and keys. Isis has continued her inspirations on the mic, guitar, keys, songwriting, behind productions and now on the decks. Isis grew up listening to Leontyne Price, Ella Fitzgerald, Nat King Cole. Calypsonian beats were also blaring in her family home as music was a huge part of her upbringing. Isis Azarene has also performed with the San Francisco Girls Chorus as a child where she had the honor of singing with Luciano Pavarotti while singing in the childrens choir at the War Memorial Opera house in San Francisco. Isis Azarene was also a guest vocalist in Howard Wiley Jazz Quartet of San Francisco during her high school years. Isis Azarene continues to write, sing and produce to further explore and share her love in music.